Native. Not Threatened. Stable Overseas. 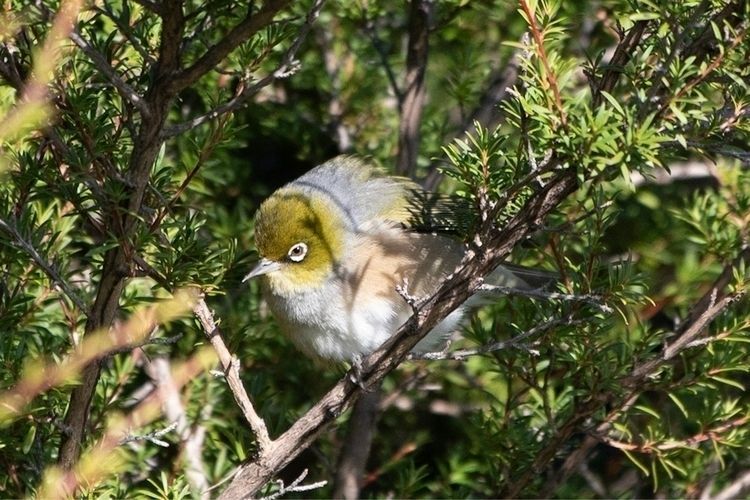 Waxeyes have the ability to be slim and sleek and lithe, or puff up their feathers into a rotund fluffball.